The nearest subway line is the L Train, walking distance to the Montrose Ave station and the Morgan Ave station. 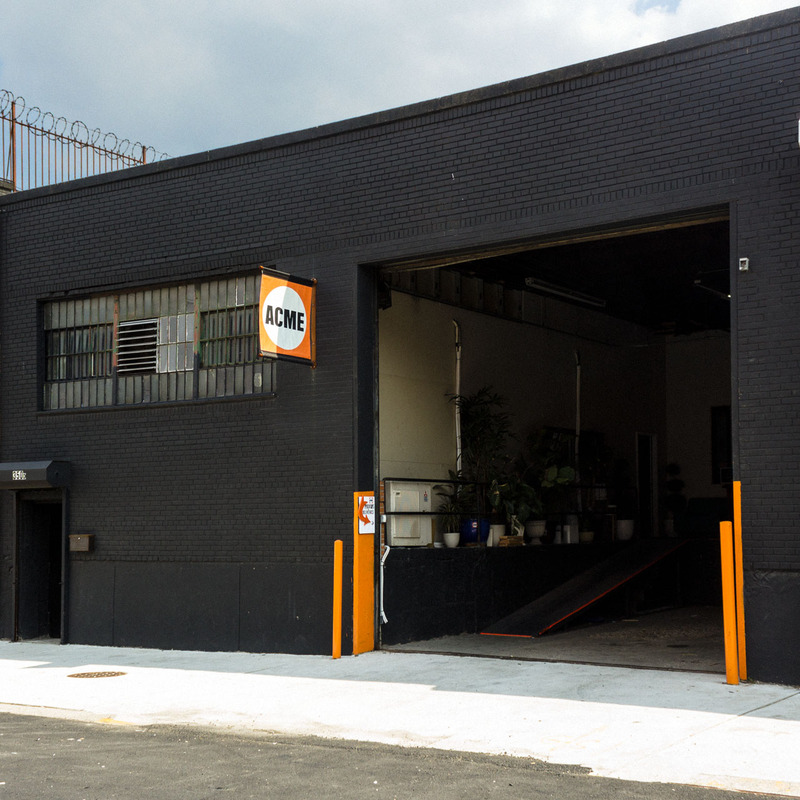 Our building has a private, ground floor loading dock with direct access to our warehouse. Interested in viewing props in person? Please email PROPS@ACMEBROOKLYN.com or call (347) 529–6158. Our entire inventory, with pictures, rates, quantities, and dimensions is featured in our online catalog.